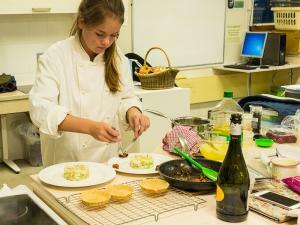 Sophie Walker – Jersey College for Girls - winner Randalls Prize for the Tastiest Dish, for her Lemon Tart with fresh Raspberries accompanied by a Raspberry coulis. 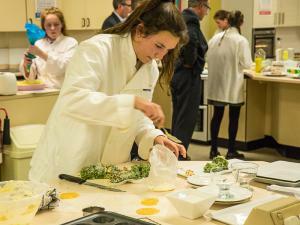 The Jersey Young Chef of the Year competition was held at Les Quennevais School on Thursday 1th January. 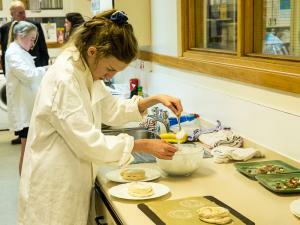 Eight young people from Beaulieu Convent School, Jersey College for Girls and Les Quennevais School participated. 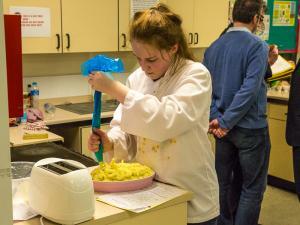 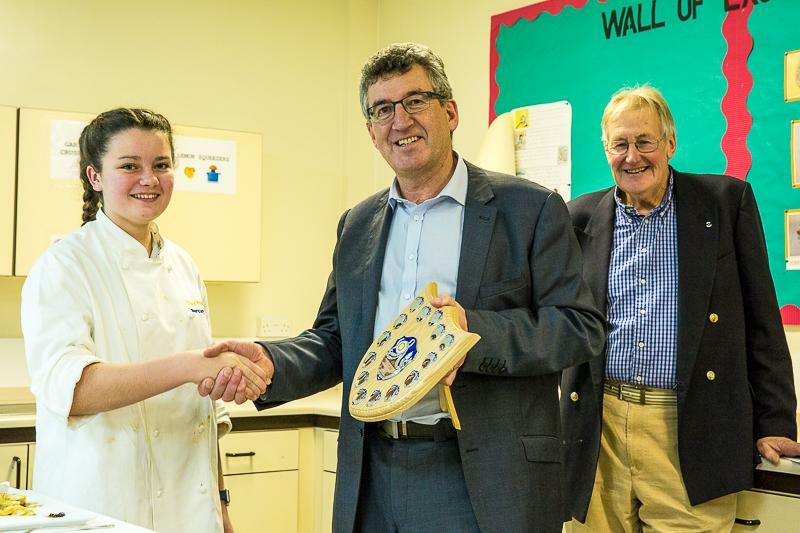 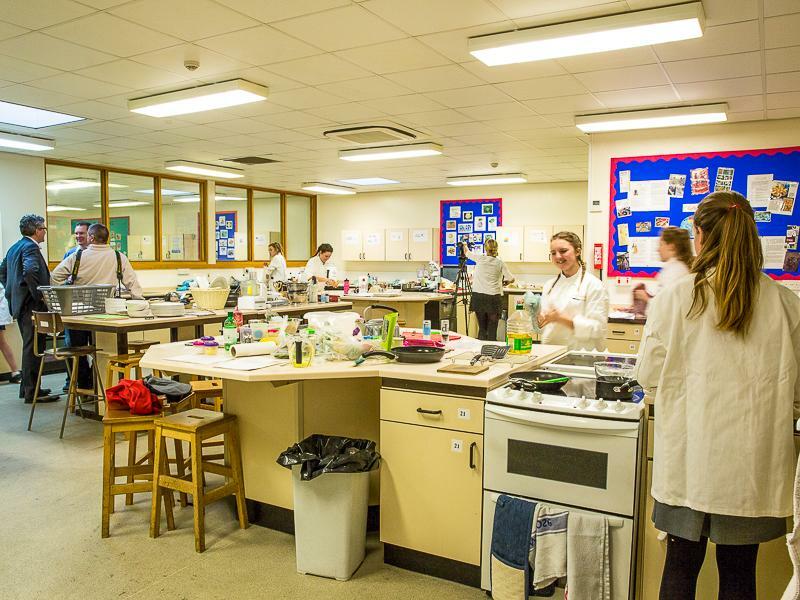 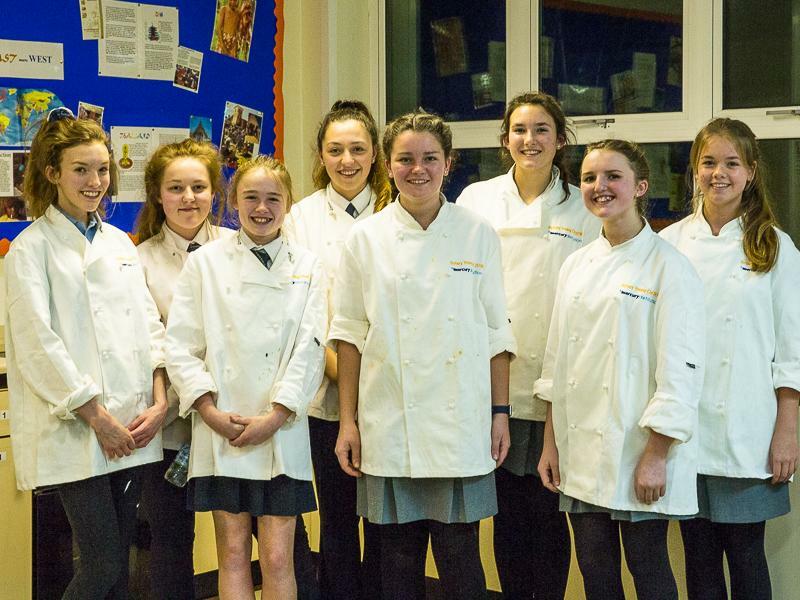 The winner will represent Jersey in a Rotary District Young Chef Competition to be held in Bournemouth during February, with places open from that competition for successful contestants to progress to a Regional Final and thence to a National Final. 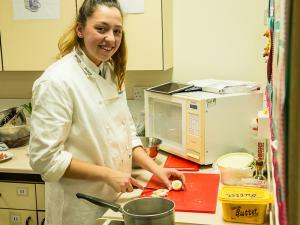 Each chef has 2 hours to prepare a three course meal for two using, as far as possible, Genuine Jersey produce costing less than £15. 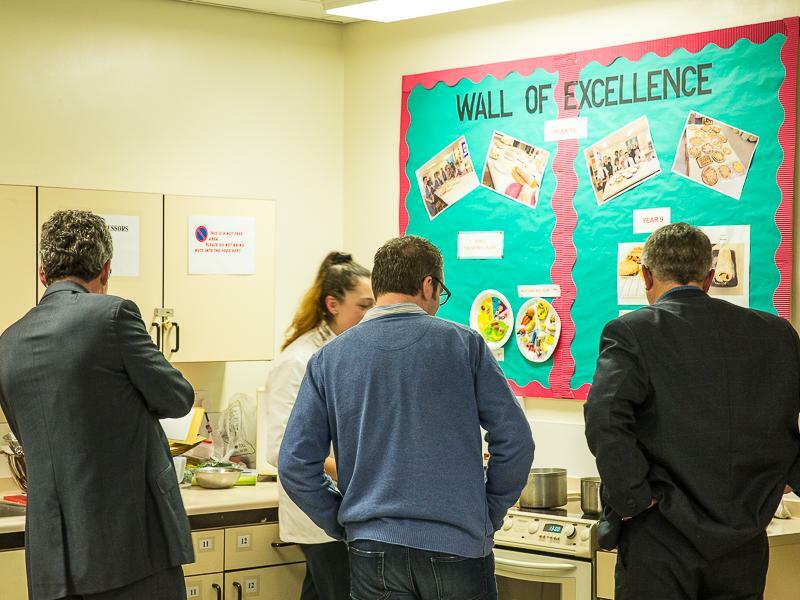 Judging progresses throughout the event and includes marks for their place setting, balance of menu, use of complementary flavours and local produce, hygiene and finally their presentation of the dishes. 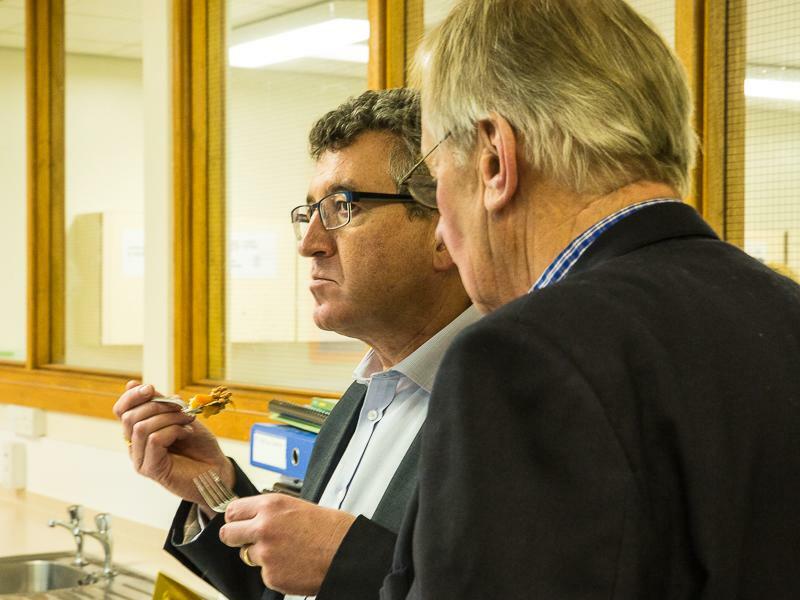 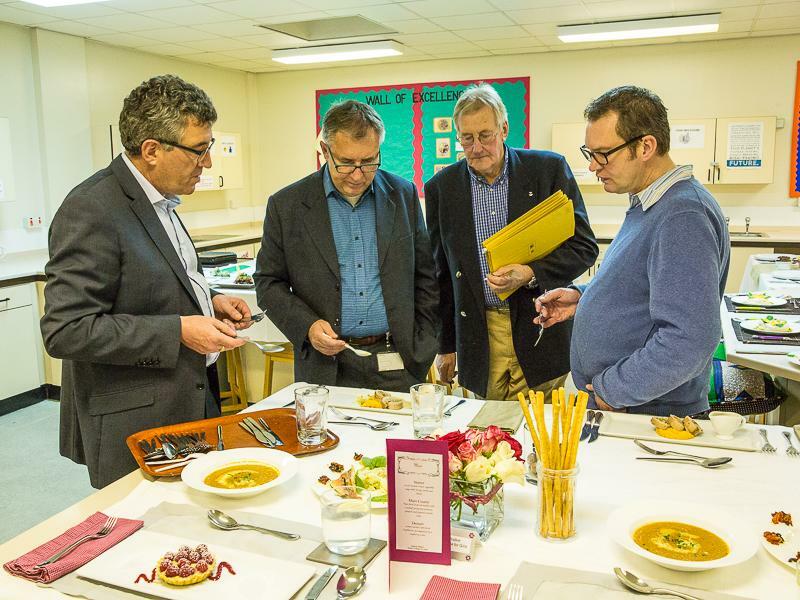 Judging was by Andrew Baird Executive Chef at Longueville Manor, Paul Wells Catering Manager Jersey General Hospital Chef and Eamon Fenlon President Rotary Club of Jersey. The contest, now in its third year, was organised by Rotarian Bob Marshall. 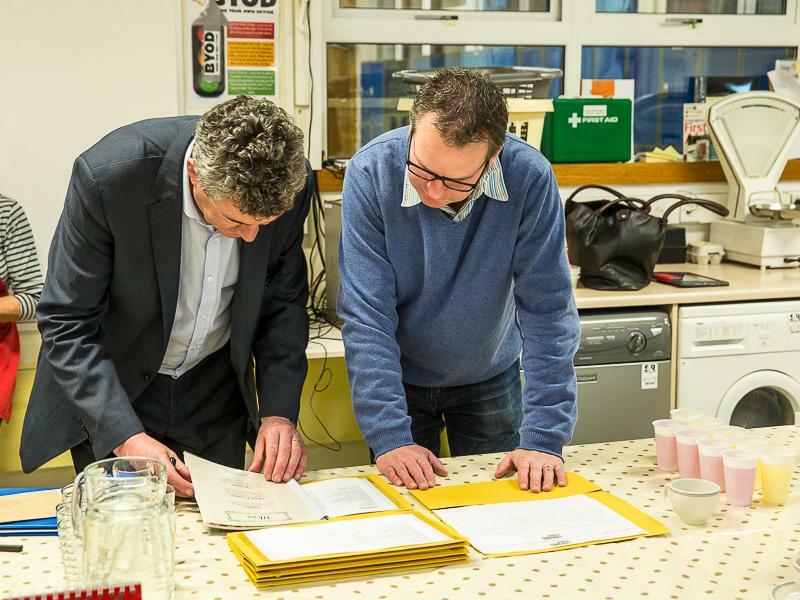 All the judges agreed that the overall standard was the highest in the 3 years of the contest with the winners achieving excellence, as had the previous winners. 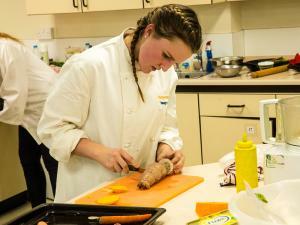 Megan Mc Donagh was declared the winner of both the Young Chef Competition and the winner of the Genuine Jersey Trophy. 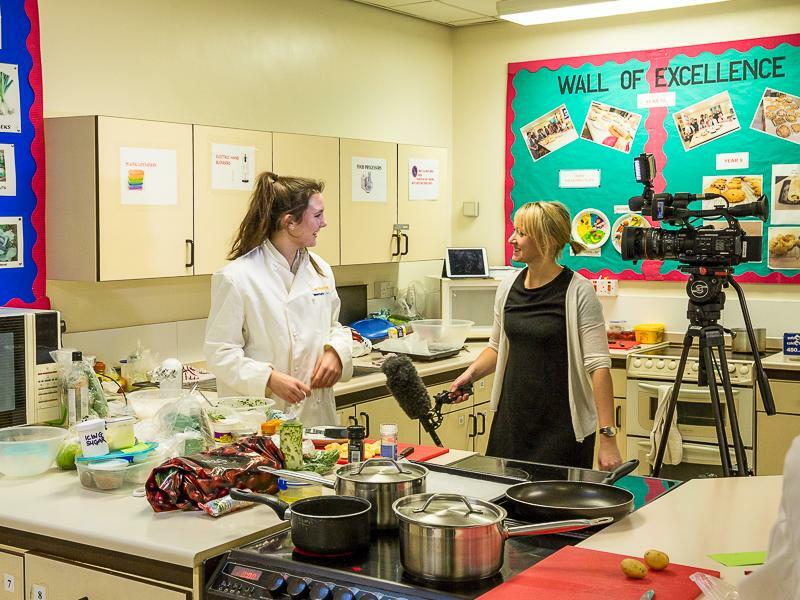 Sophie Walker received the award for the tastiest dish, a Voucher from Randalls, for her lemon tartlets with fresh raspberries accompanied by a raspberry coulis. 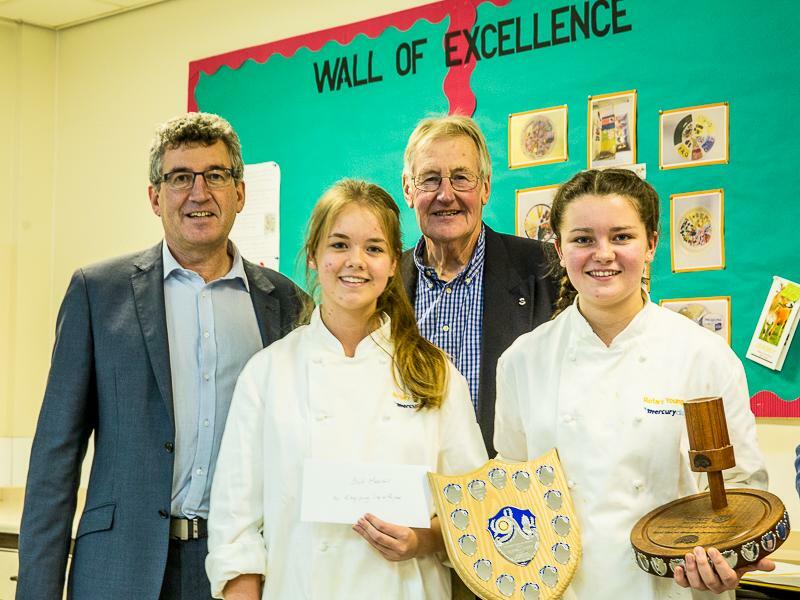 Jersey Dairy rewarded all participants with a voucher for their deluxe ice cream, Mercury Distribution supported the event by donating chef’s whites to each contestant and the Channel Islands Coop not only provided the food but will also sponsor the travel to the UK for Megan McDonagh to attend the District Final and represent Jersey. 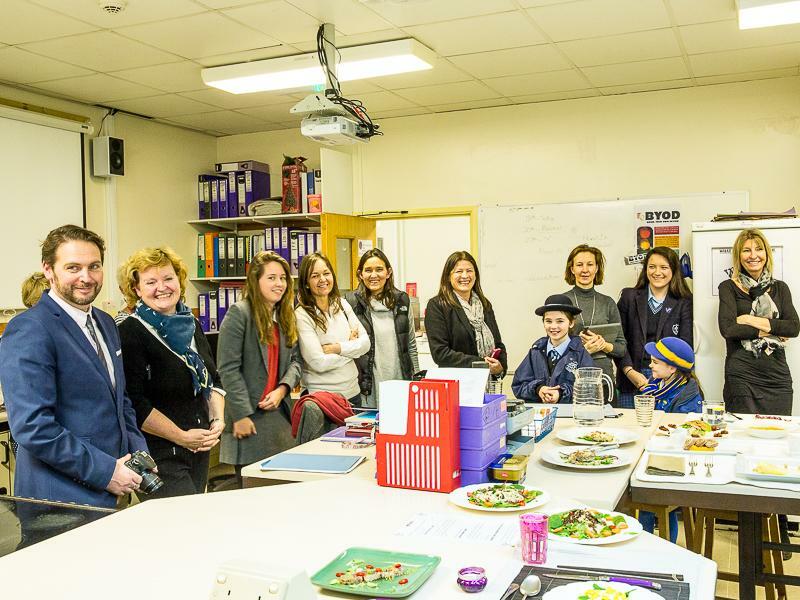 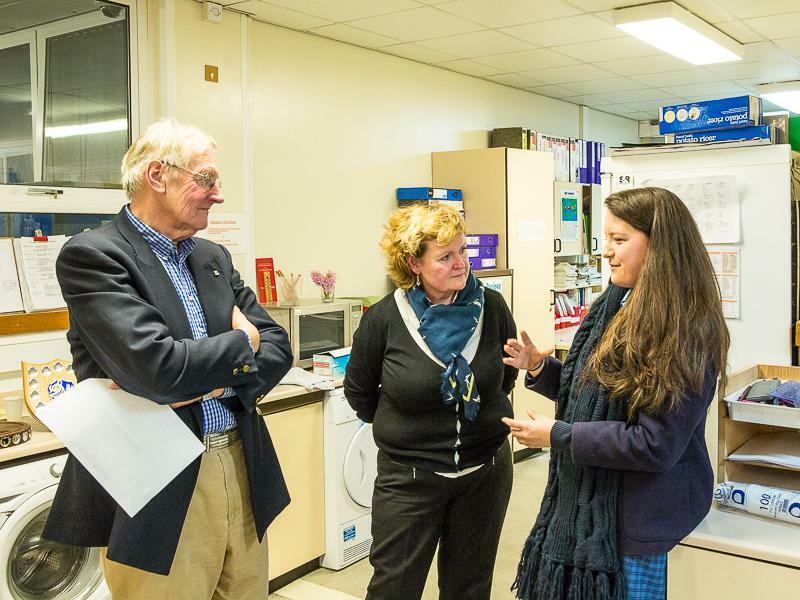 The Rotary Club of Jersey are very grateful to all these supporters and to Helen Frost and Anne Gibbs of Les Quennevais School for the use of their school facilities and the time and effort they devoted to making the event run so smoothly. 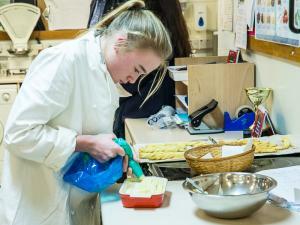 Details of earlier competitions can be found here for 2014-15, and here for 2013-14. 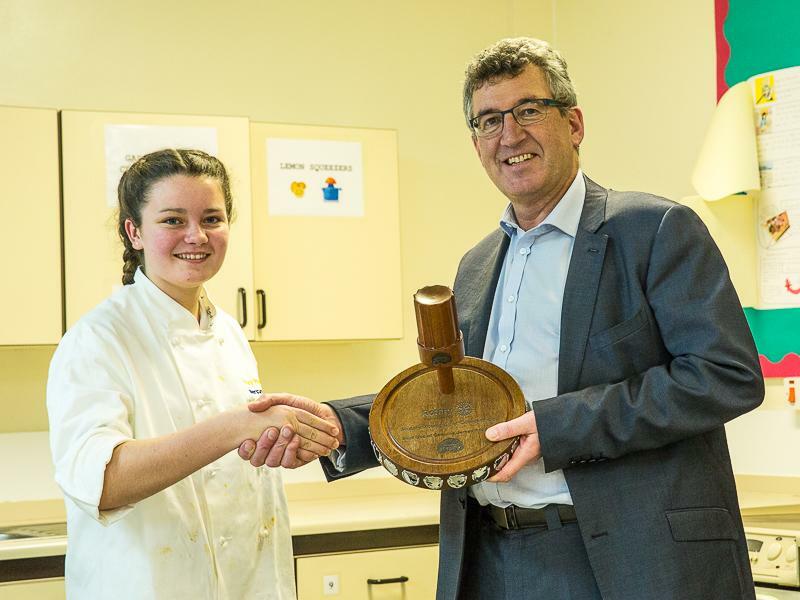 Also winner of the genuine Jersey Trophy for the best use of local produce.